Google is setting a new design trend by introducing its material design into the latest version of Android, web applications and Chrome OS. 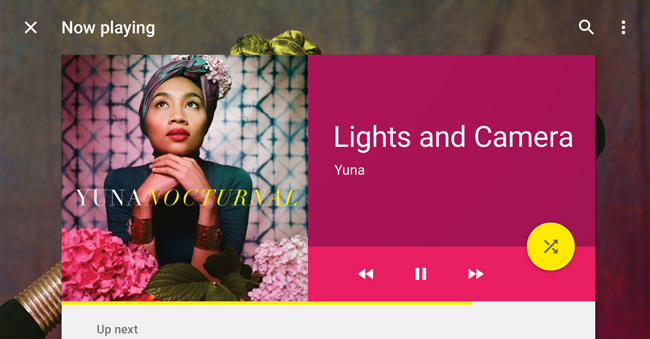 Material design comprises specific components, patterns, style, interaction design across different types of devices. It reproduces real tactile materials like paper and ink, using animation and lightning. With material design you can achieve beautiful layouts, transitions, scrolling effects and awesome interaction designs. User’s action provides meaning, transforming the whole design. 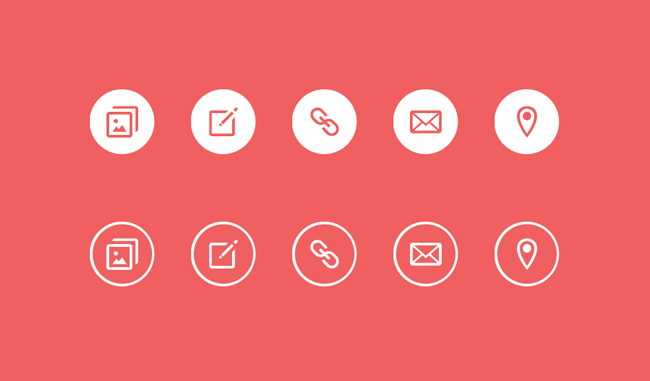 Here are some nice examples of material design elements. Google even launched Polymer library, to help designers and developers easily create material design components, applications for desktop or mobile, etc. 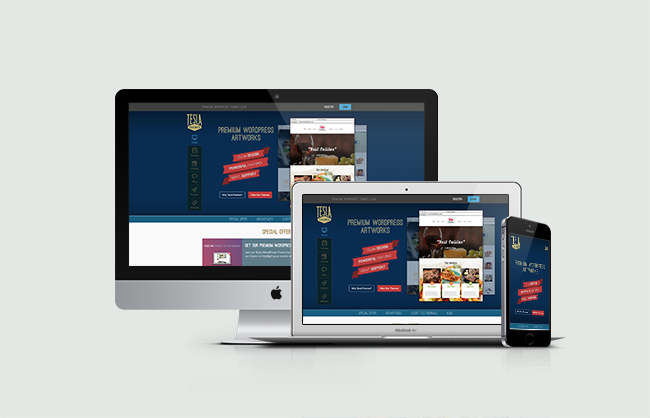 There is no doubt that responsive web design is a must these days. Why? Because more and more users are accessing websites using their mobile devices, and your design should look nice on all of them. Recentstatistics show that in 2014 mobile Internet usage increased by 67%. Thus, 28.5% of users were accessing the web using their smartphones and 6.8% using their tablets. This means that mobile devices account for 35.3% of Internet usage. In 2015, “mobile first” design will be for sure an important factor to consider. 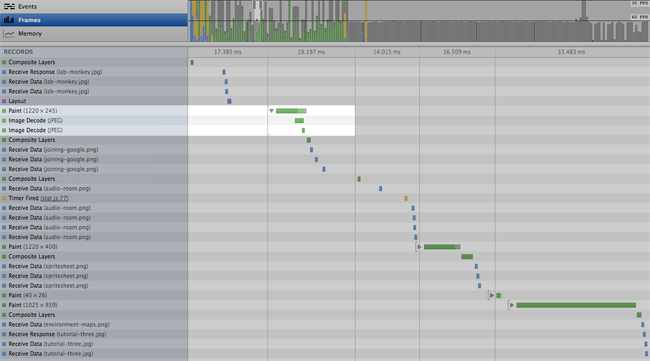 SVG allows web designers to think less about different screen resolutions and focus solely on their design. Style guide is an efficient way to consolidate and standardize your markup and CSS, and document the visual components of your website (header, colors, forms, typography, etc.). It’s a comprehensive guide/repository of design and code that can be used as a reference for the whole team (project manager, developers, designers, etc.). 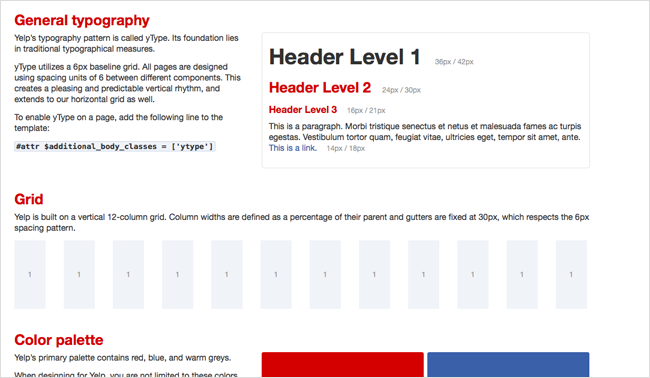 Style guides have a lot of benefits: you standardize your CSS and can build new components/pages faster, you keep your design consistent, you have an efficient communication on the project, you’re documenting your work. 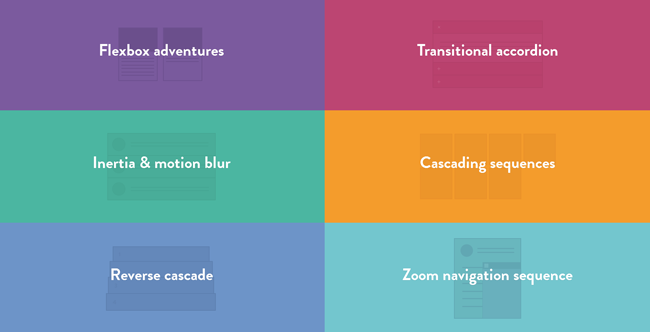 Here is a complete guide on how to create and manage your style guides. As the mobile Internet usage emerges, long scrolling pages will be more present. It will probably be completed with interactions, effects and animation to provide a great UX and turn the content into an interactive story. Studies show that most of the users (from 91% to 100%) will scroll down the page and reach the bottom. Moreover, many users will scroll down even before the page loads completely and over 80% of the views are occurring just above the fold (at approximately 550px). Here is a nice research about scroll behaviorof users across the web. A unique web design is a design that provides meaning and emotion. These can be achieved via interactions, which can be defined as feedback mechanisms providing a great UX. The interactions that are created by designers can separate awesome experiences from poor ones. Have a look at this interesting interaction design examples by Chris Wright – an interaction designer from Sydney, Australia. 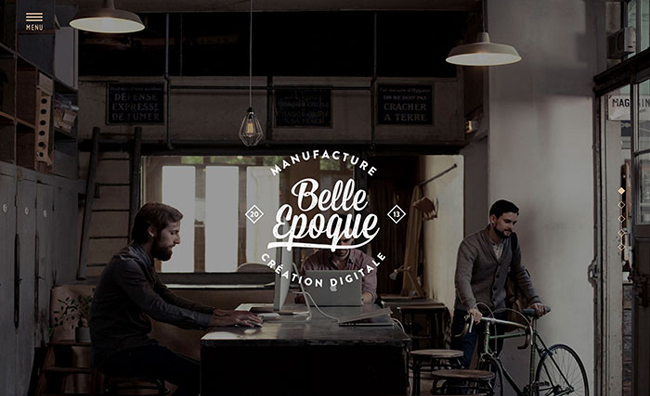 Web typography is not only the use of fonts on your website. It’s the art of creating and manipulating the typefaces and whitespace as a mean of communication and readability. As Oliver Reichenstein said “Web design is 95% typography”. Beside existing components and resources like Google fonts, Ghost buttons, lettering, big headlines, icon fonts, text animation, etc. we will probably notice a mix of new vs. old techniques that will offer users and designers more flexibility. You can find everything you should know about practical typography in this ebook or browse some examples of websites with good typography, listed by Awwwards. The revolution of iPhone 6 and Apple Watch will for sure change the way we design. As we previouslyinvestigated this topic, we can assume that the quick adoption of wearable devices will accelerate this process. Web designers will have to move their focus from traditional design for web pages to more flexible design for mobile apps and wearables. We’ll keep an eye on those smartwatches! Google is the pioneer in this area. You can investigate your website’s load time online or inspect lots of parameters in Google Chrome console (timeline, rendering, audits, etc.). This is what you’ll not see in 2015. Web designers will still opt for Photoshop to create their works and be a part of its huge community. 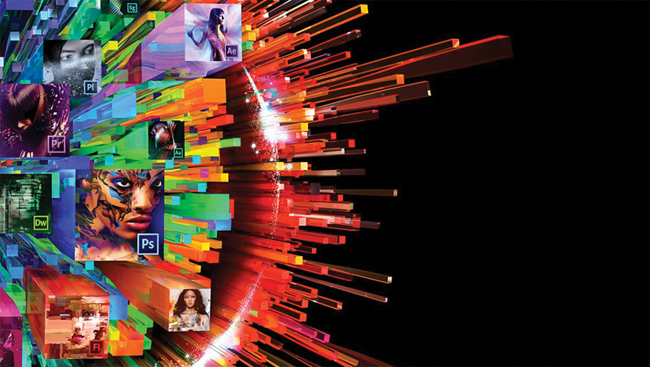 The Adobe’s releases, presence and authority will keep professionals under its influence. As of popular frameworks like Bootstrap and Foundation, we’ll not notice a considerable decline. We could expect some custom tools and small frameworks for specific cases. 2015 will be another year full of excitement and new trends in web design industry. We’re doing our best to implement the latest web design techniques and to offer professional products. We’ve done a lot in this direction and more implementations are yet to come: TeslaThemes site redesign, new WordPress theme based on material design, internal style guides, page speed optimizations and much more. Keep an eye on the latest web design trends; leave a comment if you have more trends to share!